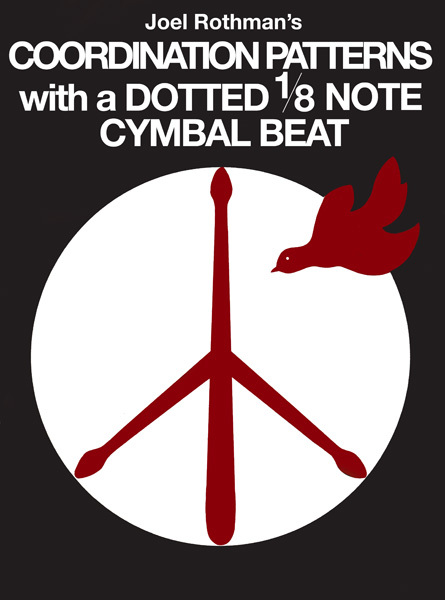 Coordination Patterns with a Dotted Eighth-Note Cymbal Beat, is the seventh book in a series that has as its goal the most extensive and thorough presentation of independence between the cymbal, snare, and bass ever written. 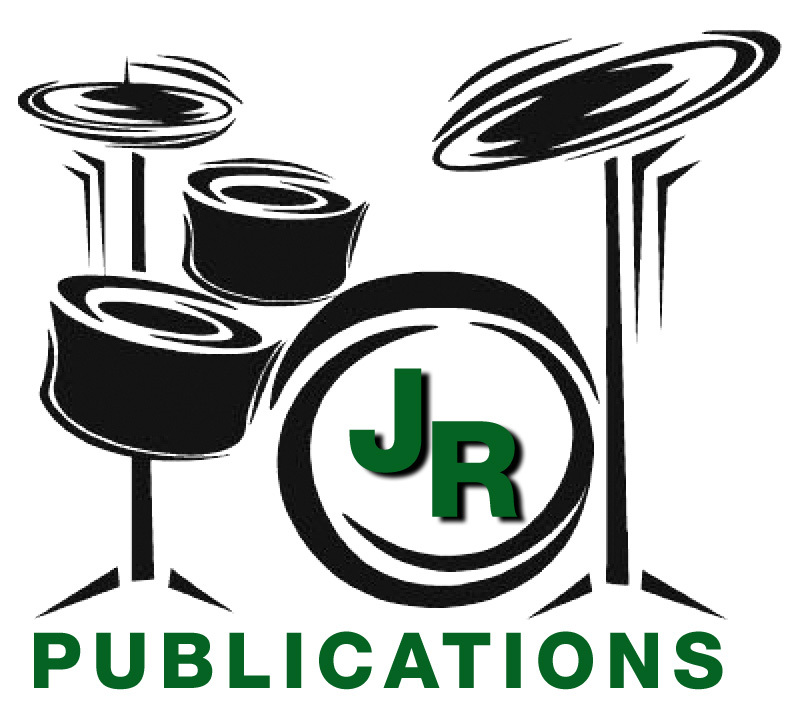 So far, the other books in the series have presented coordinated snare-bass patterns in relation to an eighth-note cymbal rhythm (for rock drumming), or in relation to an eighth-note triplet cymbal rhythm (for jazz drumming). This study, however, presents coordinated snare-bass patterns against a dotted eighth-note cymbal rhythm, and its usefulness relates specifically to jazz drumming at relatively slow or slow-to-medium tempos. The book is an in-depth study, presenting virtually every possible rhythmic pattern between the snare and bass that might have practical application for the particular time feel created by the dotted eighth-note cymbal beat.